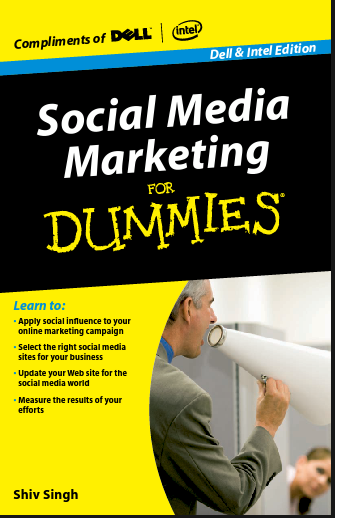 One of the best books on Social Media Marketing I have read a few days back. 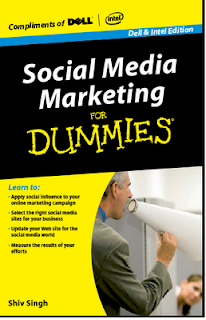 Now, Dell is offering Social Media Marketing for Dummies Free. The author of this book is Shiv Singh who leads digital marketing in PepsiCo. If you buy this book on Amazon, it costs$16.49. But you have a chance now to grab this digital copy absolutely Free. 4. You cannot opt for Email as the second option because email is only for Canada. Why waiting? Read one of the best social media books and implement the strategy to promote your brand.